In April 2018 On&On Designs announced a new partnership with the Tate Edit Shop. 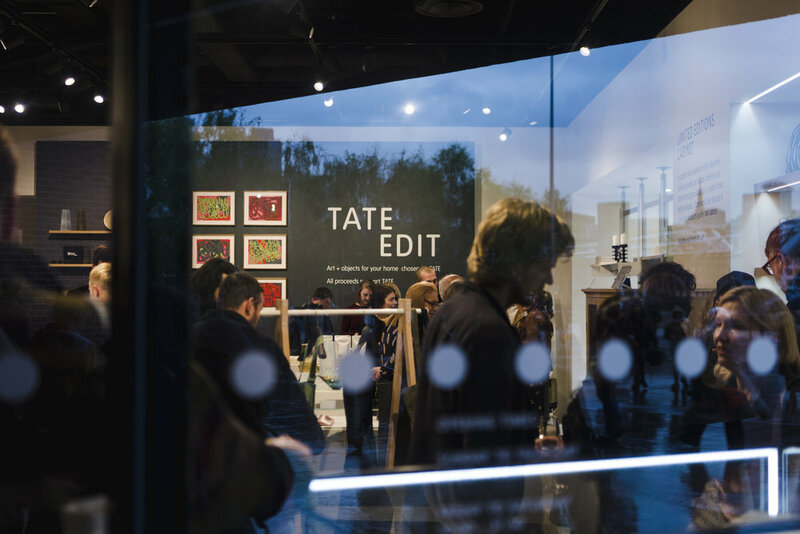 Tate Edit Shop invited Margaret Howell to be the guest curator at Tate Edit for Spring Summer 2018, where Patanowska's Plantation was launched. Great recognition for Alicja Patanowska's talent. At the launch event amongst the guests engaging with Patanowska's ceramic collection was Frances Morris, the director of Tate Modern.